Shanghai Mingheng Pipe Fittings Machinery Company have developed win-win business cooperation with Iran company for long time. 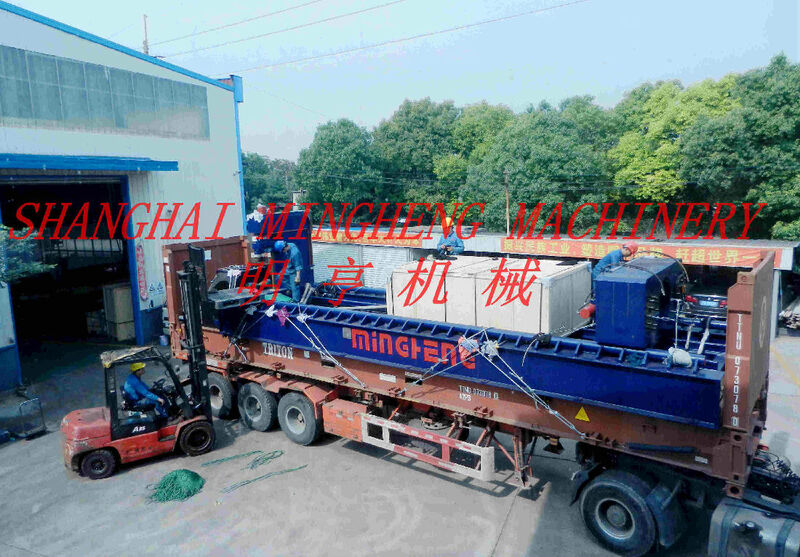 Mingheng pipe fittings have insisted on providing best quality and higher level pipe fittings machines, such as hydraulic elbow cold forming machine, induction pipe bending machine, elbow hot forming machine, tee cold forming machine, pipe/elbow beveling machine to Iran markets. These pipe fittings equipments will be applicable in oil & gas industries. Mingheng company would like to make effort to support Iran oil & gas industries development. This project named YRT900A elbow hot forming machine with inner mandrels. The machine can produce 8’’ – 42’’, LR & SR, carbon steel, alloy steel elbows. These elbows will be used in oil & gas pipeline. The machine adopt PLC Omron control system with touch screen, Control circuit adopts PLC digital controller and hydraulic driving method. If you have more question about this elbow hot forming machine, please do not hesitate to contact us.